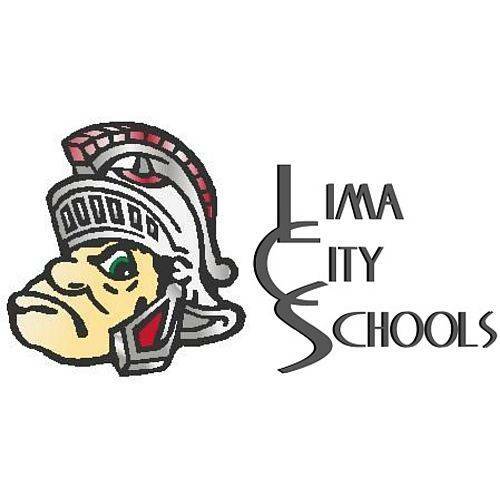 The next induction of the Lima City Schools Athletic Hall of Fame will be held Feb. 16, with tickets to the event going on sale soon in the Lima Senior Athletic Office. The Lima City Schools Athletic Hall of Fame honors teams, athletes, coaches and contributors from Lima Senior High School, Central High School and South High School. This will be the second class to be inducted, with a new class coming every year. The Athletic Office accepted nominations this summer and a selection committee recently made its decision. Athletes: Dr. James Baugh (posthumously for football, basketball and baseball), Ronald Lee Cook (football), Kevin Ingram (football), Dr. Jeanine Johnson (basketball), Robert Meredith (swim), Becky Offenbacher (tennis), Don Rogers (football), Sam Thomas (track), Jim Tschuor (swim), Cleo Vaughn (posthumously for football, basketball and baseball) Travis Walton (basketball), and Penny Sanderson Wittler (volleyball). Team: 1960 Baseball State Finals, 1966 Jim Bright and Jim Leonard State Doubles Tennis Champions, 1986 4x100 Meter Relay Team, 1988-89 Lima Senior Girls Basketball State Finals, and 1991-92 Lima Senior Boys Basketball State Finals. Contributor: Joyce Avery, Teddy Ellis, Jim Fisher (posthumously), Dr. Mark McDonald and James “Doc” Offenbaker. Inductees will first be recognized during halftime of the Friday, Feb. 15, home basketball game. The Spartans take on Findlay High School. Tipoff of the varsity game is at 7:30 p.m. The Hall of Fame Induction Ceremony will be held Saturday, Feb. 16, at the UNOH Event Center, 1450 N. Cable Road. A reception for inductees and families will begin at 5 p.m., with the dinner and program starting at 6 p.m.
Tickets for the event are $30 and can be purchased beginning Nov. 5 in the Lima Senior Athletic Office during school hours. A table can be reserved for $260. To reserve tickets, please call 419-996-3050. NORTH MANCHESTER, Ind. - Senior Skylar Liming (St. Marys/Memorial) found Taylor Steinkefor the game winner with just under 15 minutes to play as the Bluffton University women downed Manchester 2-1 for their first Heartland Conference victory of the season on Wednesday, Oct. 24! Bluffton improved to 2-13-1 overall and 1-7 in the Heartland, while Manchester stayed winless at 0-18 and 0-8 in the HCAC. An own goal helped Bluffton even the score in minute 32 as the Beavers went into the break tied 1-1 with the home team. Steinke’s second goal of the season proved to be the decider when she hit paydirt with just over 14 minutes to play. The Beavers finished with an 18-12 advantage in shots and 3-2 in corner kicks. Sophomore Sienna Sullivan (Columbus/Hilliard Davidson) notched six saves, while Liming, Maddie Huffman (Maineville/Little Miami), Julia Gibson (New Carlisle/Tecumseh) and Tajah Upshaw(Lima/Senior) all checked in with three shots.